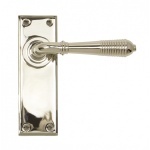 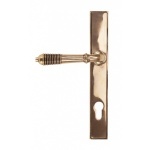 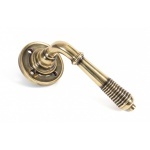 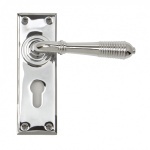 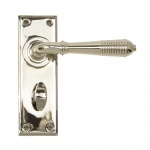 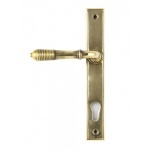 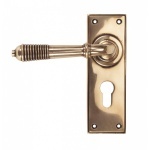 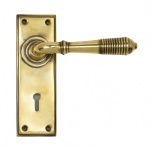 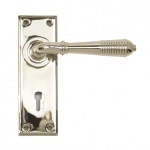 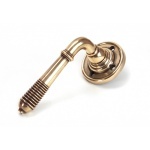 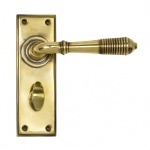 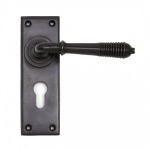 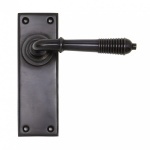 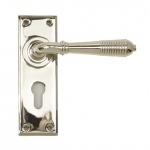 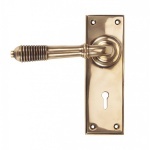 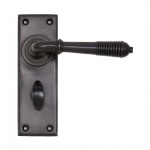 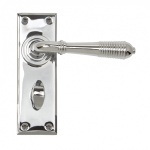 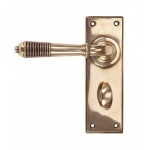 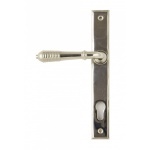 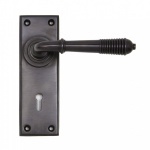 Our Reeded lever handle range is forged from solid brass or bronze. 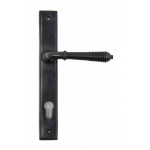 Available in a number of different options, this style is ideal to use throughout your property. 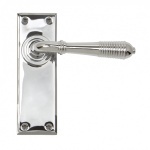 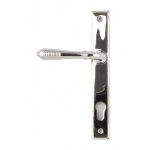 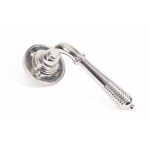 The reeded part of the handle highlights all of the hand finishing that is carried out by skilled craftsmen. 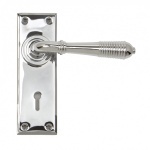 The intricate reeded design is also available in matching window furniture.